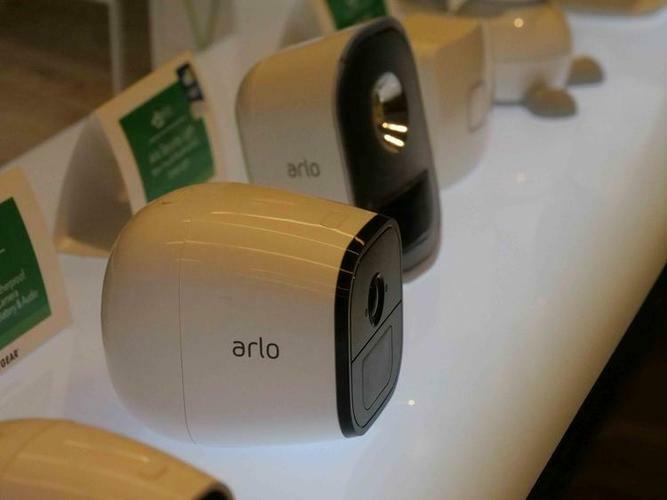 Netgear has annnounced plans to spin-off its Arlo smart home security business through an initial public offering. “Today we are announcing that we have decided to separate the Arlo business from the rest of Netgear. Both Arlo and Netgear are market-leading businesses that have benefited from the resources that come with being part of a single company. That being said, we believe that now is an opportune time for them to part ways and pursue different growth trajectories. Arlo will aggressively acquire new users, while Netgear will continue to deepen engagement with its vast installed base", Chairman and CEO Patrick Lo said. According to him, "both businesses are strong enough to operate independently, and will benefit from the focus, flexibility and financial resources that come with separation." The company "expects Arlo to issue less than 20% of its common stock in the IPO, with Netgear to retain the remaining interest." "Netgear expects Arlo to confidentially submit a draft registration statement with the Securities and Exchange Commission (SEC) in the first half of 2018, with the IPO expected to be completed in the second half of 2018." Netgear says that current SVP of Strategy Matthew McRae is expected to serve as Arlo’s CEO upon the completion of the IPO. Prior to joining Netgear just four months ago, McRae was Vizio's Chief Technology Officer and Head of Marketing. "We are fortunate to have two successful businesses that are at very different stages of maturity. They have distinctly different investment profiles and capital structure requirements. Separating the two will provide each company with its own equity currency, as well as provide investors with the opportunity to invest in two great companies with unique financial profiles. Ultimately, we believe this is the best path forward to make both businesses more competitive in the market and to maximize value for our shareholders," Christine Gorjanc, Netgear's CFO, added. The move comes on the back of Netgear announcing a net loss for the fourth quarter of 2017, despite a quarterly revenue increase of 7.9% their latest earnings report.